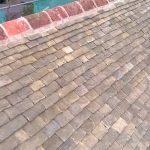 At Abbey Roofing, we understand that roofs are vulnerable to damage due to rain, snow, wind, and other weather conditions. 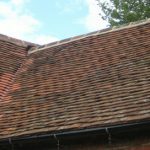 This damage often requires repairs and this is where Abbey Roofing Contractors can help. 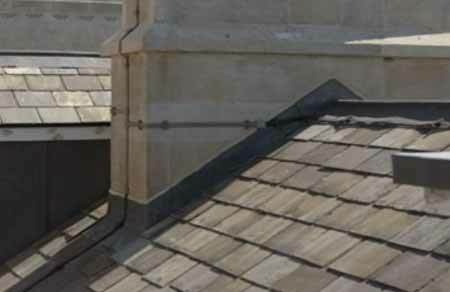 Based in Oxfordshire and serving the surrounding areas, we are experienced in providing roof repairs on a wide range of commercial, domestic, historical and listed buildings in Oxford. 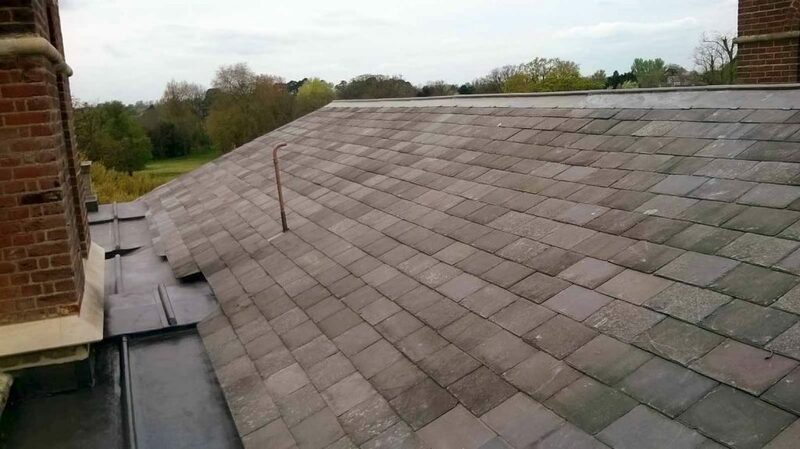 With more than 30 years experience in the industry, you can rest assured that your roof repair will be completed to the highest quality and at a competitive price. 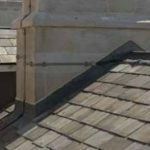 Flat roofing is one of the types of roof that is most vulnerable to leaks and damage. 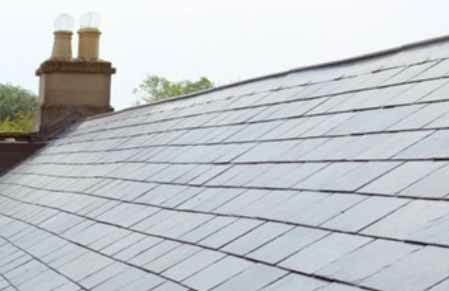 Roof repairs are vital if your flat roofing is damaged. 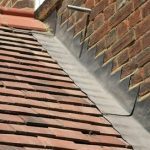 If it’s not fixed quickly and correctly then it can also cause damage to the inside of your property. 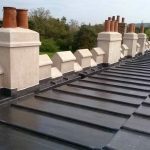 Our team of highly skilled tradesmen specialises in repairing roof repairs and complete replacements of perished, defective flat roofs. 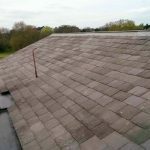 You should be aware that the average roof lasts for approximately 50 years if it is repaired after damage. 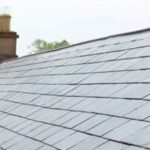 However, flat roofing usually only lasts for 25 years due to common surface and drainage problems that can occur. 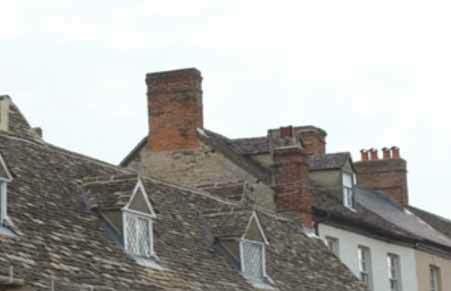 Abbey Roofing Contractors also offer an unbeatable chimney repairs service throughout our service area. 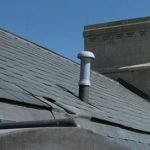 Damaged chimneys are easy to ignore which can lead to disastrous results. 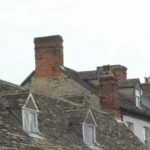 Parts of your chimney may end up falling off and causing damage to other roof coverings or presenting a danger where perished brickwork or mortar-pointing may fall over a pedestrian pathway. 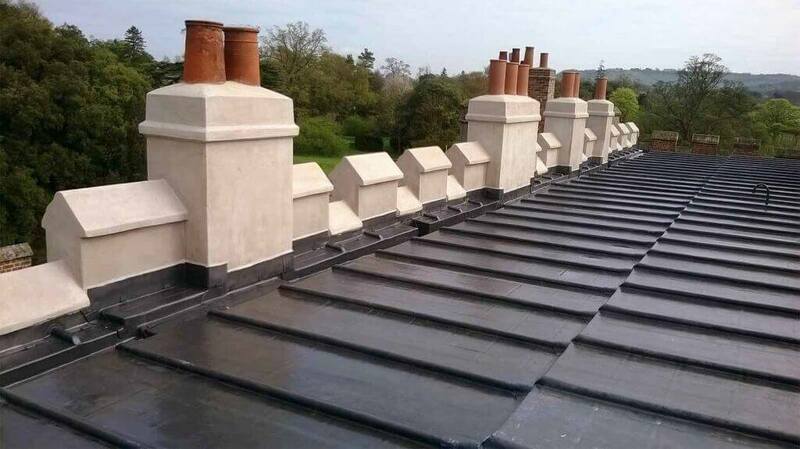 Should you suspect that your chimney has aged or may have weather-related defects, we are a team of tradesmen that can repair chimneys; from localised repointing to a complete rebuild if necessary. 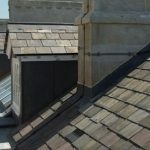 We have a proven knowledge and experience when dealing with roof and chimney repairs on any scale throughout Oxford, Witney, The Cotswolds and further afield. We provide no obligation quotations and can visit your property to offer advice on the steps you should take. For further information please contact our team on 01865 580067 or get in touch via our online contact form. Our friendly and professional team are on-hand to provide expert help, advice and quotations. Simply call our telephone number today. Do you prefer contact via email? We're happy to email you. Please feel free to send us an email across using our online contact form.